Motor insurance is a legal requirement but most clients want more than basic third-party only cover or a standard comprehensive policy. If you own a particularly valuable classic, vintage or high-performance sports car, you will need more specialist insurance. Clients with several cars may have different policies with various insurers, which were competitive when they took them out but this is no longer the case. We can arrange a fleet policy where different family or staff members can drive various vehicles.  SPF’s insurance brokers can handle your insurance leaving you to enjoy your cars.